A total of 188 points were scored in a double header as the Bermuda Basketball League sponsored by ONE Communications continued inside the Bermuda College Gymnasium. 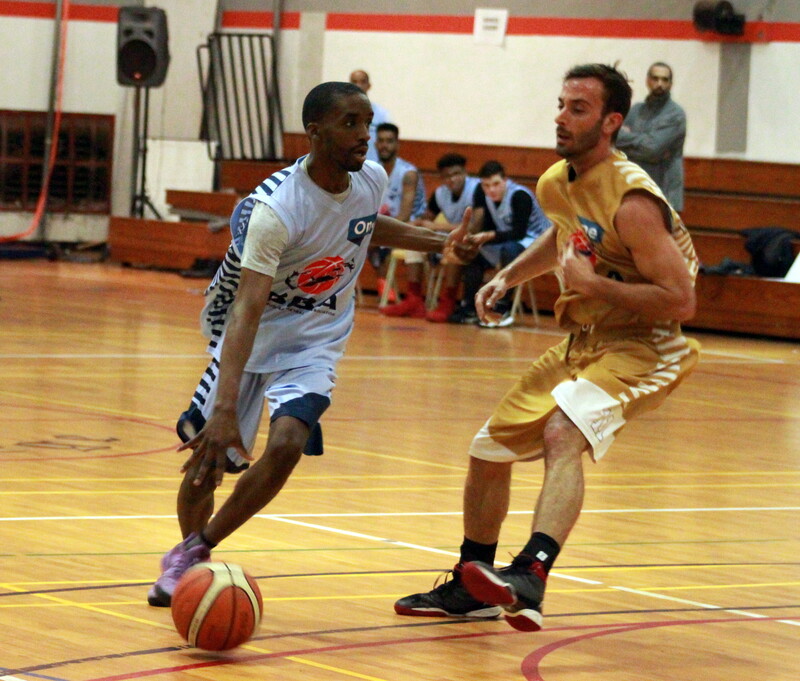 In the opener the Smith Court Kings would fall 45 – 36 to the St. George's Hoopstars. The young St. George’s Hoopstars were led to victory by Kennique Wilson who scored a game high 24 Points, he would also have 5 Rebounds, 4 Assists and 6 Steals, while Richard Madeiros would score 9 points for the Smith Court Kings, he also grabbed 4 Rebounds and 2 Steals. In the second game of the night the Warwick Rimrockers defeated the Somerset Tsunamis 59 – 48, Ronnie Bushner would lead the Warwick Rimrockers with 15 Points, 1 Rebound, 2 Assists and 4 Steals, while Ryan Rabain had a game high 21 Points for the Somerset Tsunamis, he also had 11 Rebounds, 1 Assist, 2 Steals and 2 Blocked Shots.